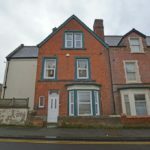 A WELL PROPORTIONED PROPERTY SITUATED IN CLOSE PROXIMITY TO THE TOWN CENTRE WITH GREAT RENTAL POTENTIAL. UPGRADED AND WELL PRESENTED THROUGHOUT. LAYED OUT OVER THREE FLOORS. Licensed as a five bedroom House of Multiple Occupation (HMO) it could easily be converted back into a private residence. The accommodation briefly comprises entrance hall, lounge, kitchen and bedroom. On the first floor there are two double bedrooms, shower room/w.c. On the second floor there are a further two bedrooms and a shower room/w.c. The property also benefits from electric central heating and UPVC double glazing to the front and the rear of the property. 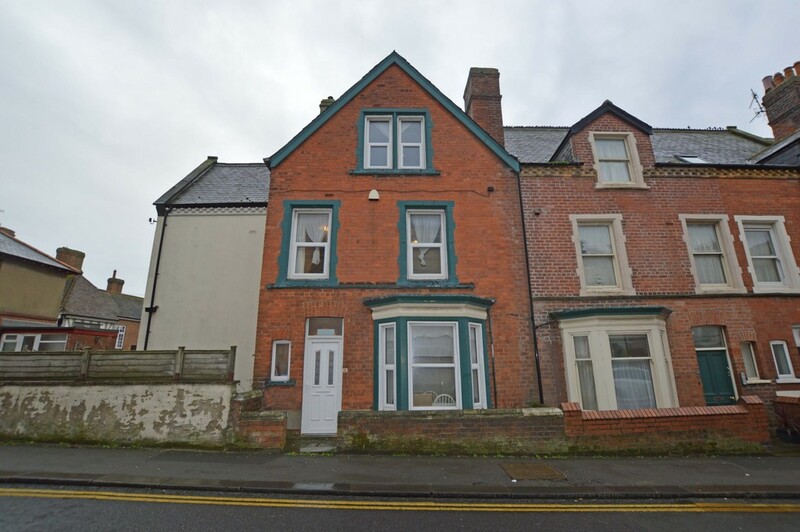 MAIN DESCRIPTION Licensed as a five bedroom House of Multiple Occupation (HMO) it could easily be converted back into a private residence. The accommodation briefly comprises entrance hall, lounge, kitchen and bedroom. On the first floor there are two double bedrooms, shower room/w.c. On the second floor there are a further two bedrooms and a shower room/w.c. The property also benefits from electric central heating and UPVC double glazing to the front and rear of the property.